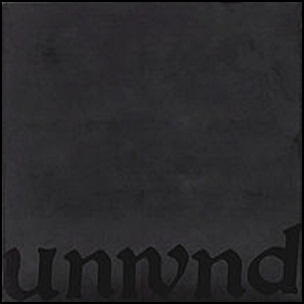 On April 17, 2001, “Kill Rock Stars” label released “Leaves Turn Inside You”, the eighth and final Unwound studio album. It was recorded in 2000, at “MagRecOne” in Olympia, Washington, and was produced by Phil Ek, Justin Trosper, Sara Lund and Vern Rumsey. 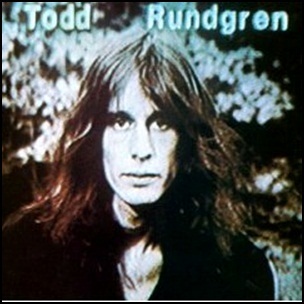 All tracks by Justin Trosper, Sara Lund and Vern Rumsey. 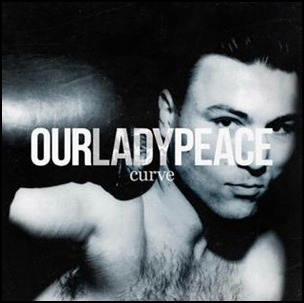 On April 3, 2012, “Warner Music” label released “Curve”, the eighth Our Lady Peace studio album. 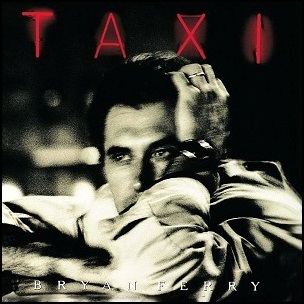 It was recorded 2010 – 2012, at vocalist Raine Maida’s home recording studio, and was produced by Jason Lader and Raine Maida. On March 24, 2017, “P.W. 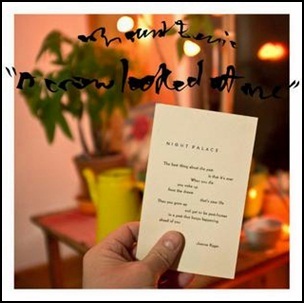 Elverum & Sun” label released “A Crow Looked at Me”, the eighth Mount Eerie (Phil Elverum solo project) studio album. 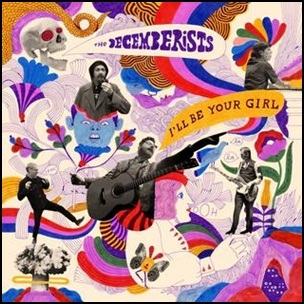 It was recorded August – December 2016, and was produced by Phil Elverum. All tracks by Phil Elverum.